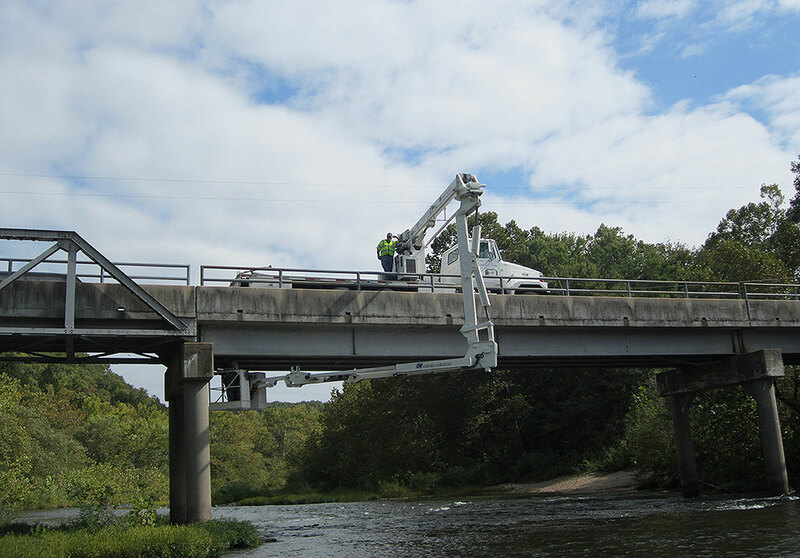 Bridge and Waterfront Facility Inspection - PRIME AE Group, Inc.
PRIME is performing inspections, underwater inspections, scour evaluations, structural analysis, and preparation of inspection reports for US Army-owned bridges (vehicular, railroad, and pedestrian) and waterfront facilities, under a worldwide Indefinite Delivery Contract. 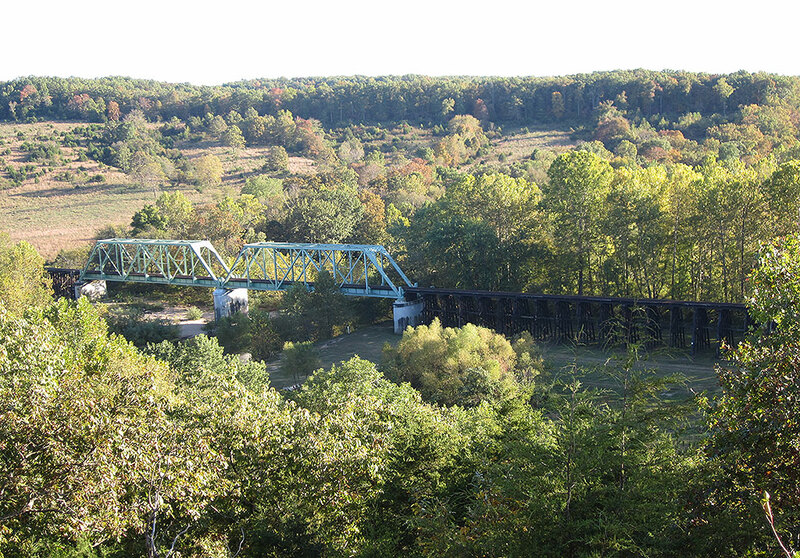 The bridges, which cross waterways, highways, and railroads, vary in design and include timber structures with timber plank decks, pre-stressed concrete box beams and open girders, reinforced concrete Tee beams, steel girder and steel beam structures, steel trusses, stone masonry arches, reinforced concrete box culverts, and corrugated metal culverts. 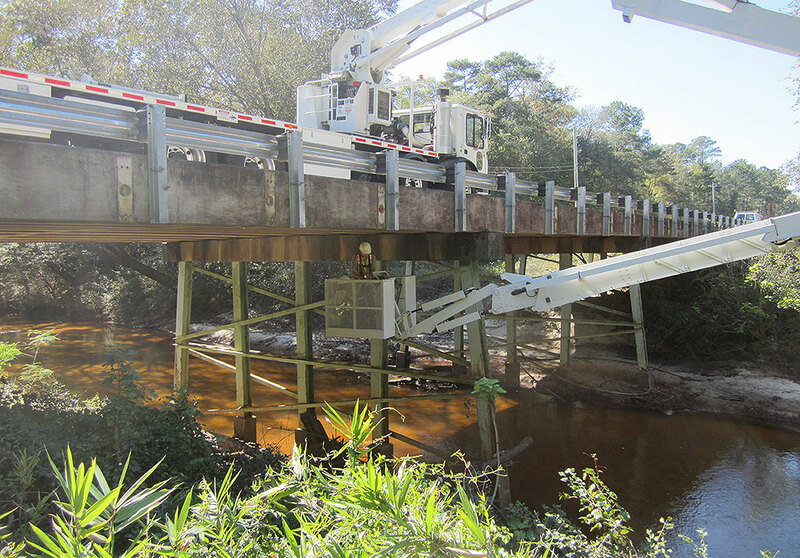 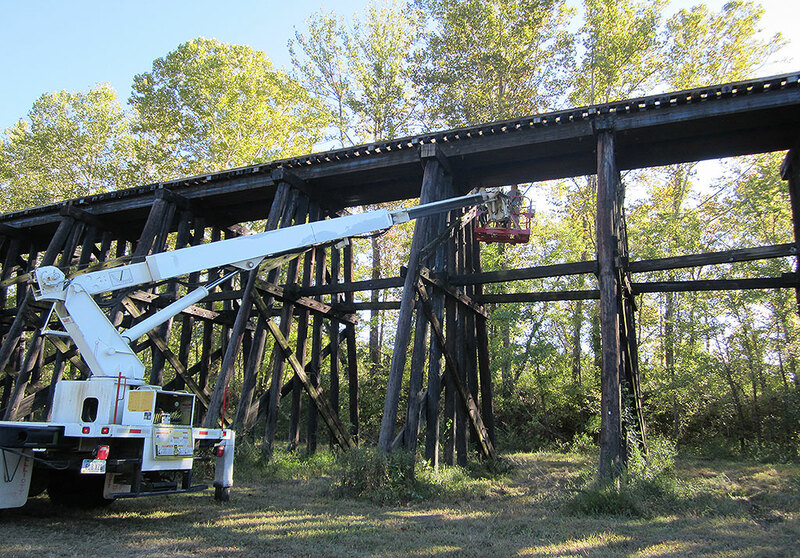 Bridge work included coordination of schedules and field work with the individual installation, in-depth inspection, rehabilitation, full design, and the demolition and replacement of bridges. 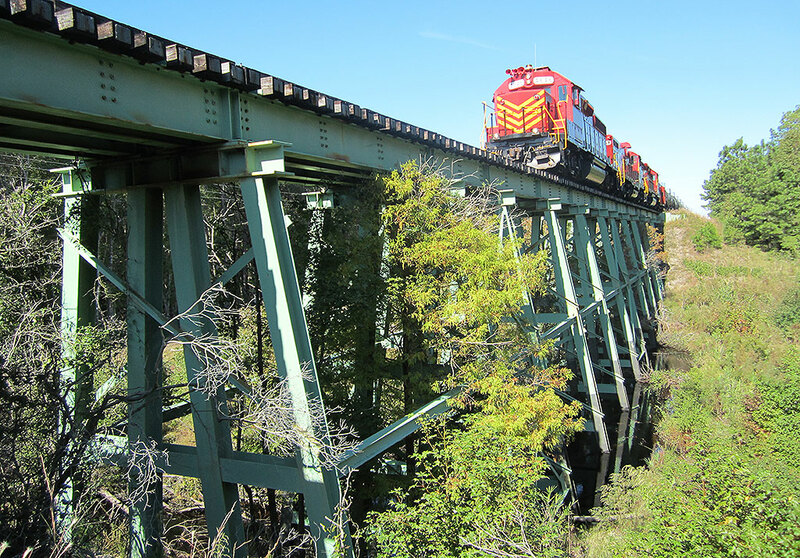 Since 2011, PRIME has completed project assignments covering more than 1,668 bridges.